Acupuncture and Chinese medicine have roots over 3000 years old. The oldest known book of Chinese medicine is from 2500 years ago and is called the Huang Di Nei Jing, which translates to the Yellow Emperor’s Inner Classic. Much of that theory still influences acupuncture and Chinese medicine. The birth of the Chinese medicine tradition occurred when the Chinese developed the viewpoint that disease is caused by forces in the natural world. And through the healthy choices, we can influence our own health. This post is based upon ideas from Paul Unschuld’s fabulous book, Medicine in China. Traditional Chinese Medicine is a term that refers to medicine practices developed in China and other parts of Asia. Traditional Chinese Medicine generally covers many types of modalities including acupuncture and moxibustion, Chinese Herbal remedies, Tui Na or Chinese Medical Massage, as well as other manual therapies including gua sha (spoon massage or coining) and cupping. In China, the term Chinese medicine (in Chinese it is called Zhong Yi 中医) often refers to the practice of Chinese herbal medicine. 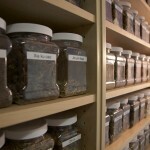 Although it can also refer to the entire practice of Chinese medicine. 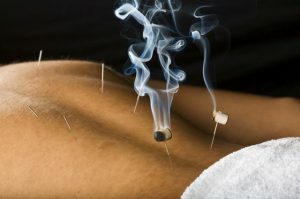 While acupuncture refers to acupuncture and moxibustion. To understand Chinese medicine better, we also have to think about how acupuncture and Chinese medicine conceptualize and describe the body. 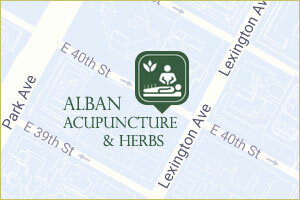 Acupuncture and Traditional Chinese medicine is a comprehensive medical system with it own diagnosis and treatment. The terminology and language is also unique.